Michael Tschudin is taking his new group, Cynara, on me road to play rock clubs and music festivals free as a trailer for his debut record for Capitol. The free dates are part of Capitol's over-all promotion campaign for Cynara, as well as part of Tschudin's plan to get as wide an audience as possible 'into the group', and to give the group a chance to 'get it together'. Among the free dates played by Cynara are Ungano's in New York and the upcoming Harmony Music Festival in Atlantic City beginning Tuesday. 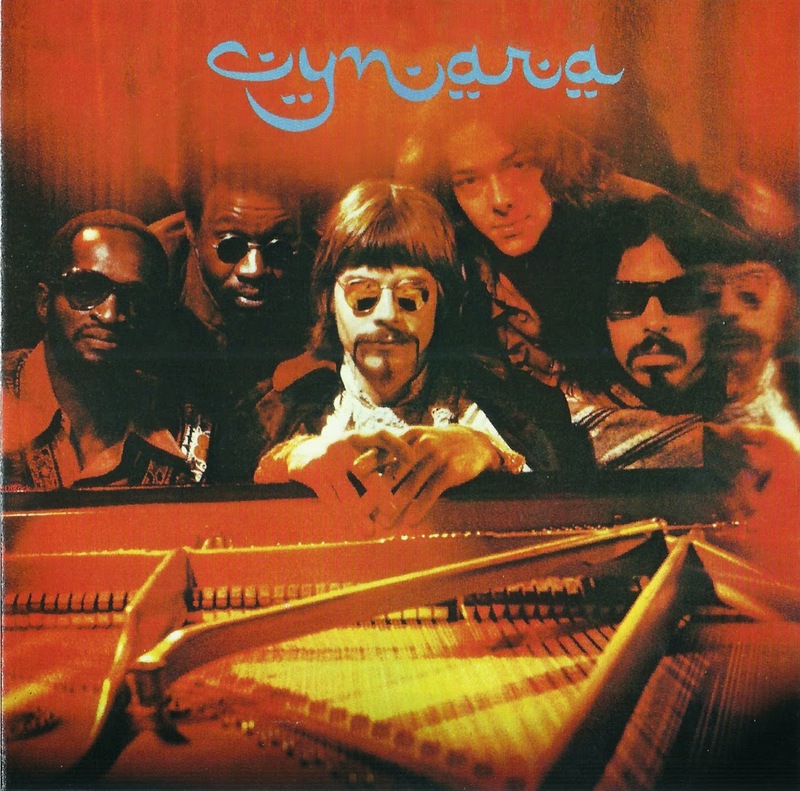 Touring with Tschudin, who composed the songs for Cynara's first Capitol LP, are Jeff Watson (lead singer), Cal Hill (bass), Les Lumley (guitar) and Chip White (percussion). The album, which was produced by Tschudin and Capitol A&R staffer Ken Cooper, is the first all-New York production to go into release. All songs by Michael Tschudin except where noted. Thankx a lot for another fantastic post. It always was just you, the dope, and me. I love these guys so much! Did they do anything else or the singer? 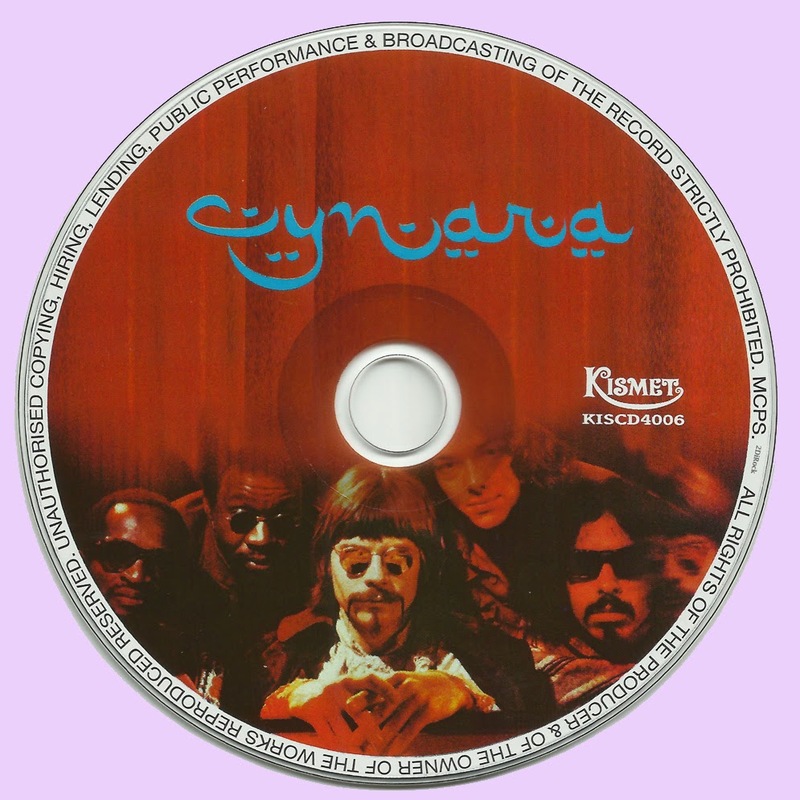 I had the pleasure of seeing Cynara Live at a weekly Philadelphia event The Fairmount Park Be-in's. These were mini Woodstock like days with a half dozen bands- circa 1969-70. Cynara had a couple of black girl backup vocalists added to the mix. They were great -sort of Stones like. The next day I ran out to get the album- it was a touch find but still have it & always loved it.